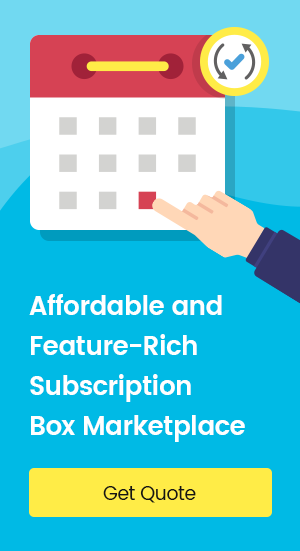 Ecommerce sales are constantly growing and subscription box marketplace brings more convenience in the life of an experience-hungry consumer. 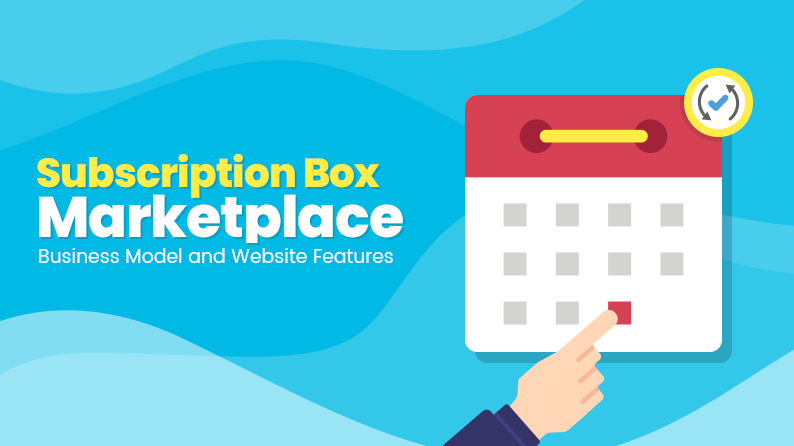 To help entrepreneurs know the nitty-gritty of starting a subscription box marketplace, we would like to share essential website features and business model. Continue reading to know more. Marketing has always been one of the foundation stones of every business. 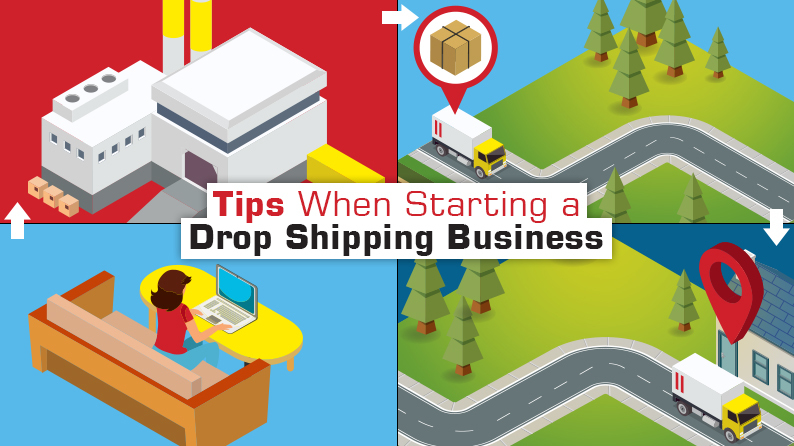 And when it comes to an ecommerce business, especially an early startup, its growth depends directly on its marketing. However, it’s also equally important to know which marketing channel early stage startups should focus on. Instead of spending humongous amount of cash on building a brand, it would be a wise step to invest in direct marketing. 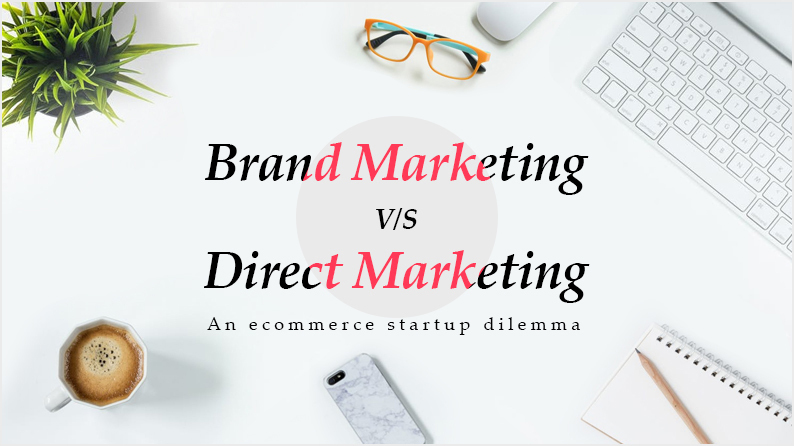 This article discusses why new ecommerce entrepreneurs can benefit more from direct marketing than brand marketing.